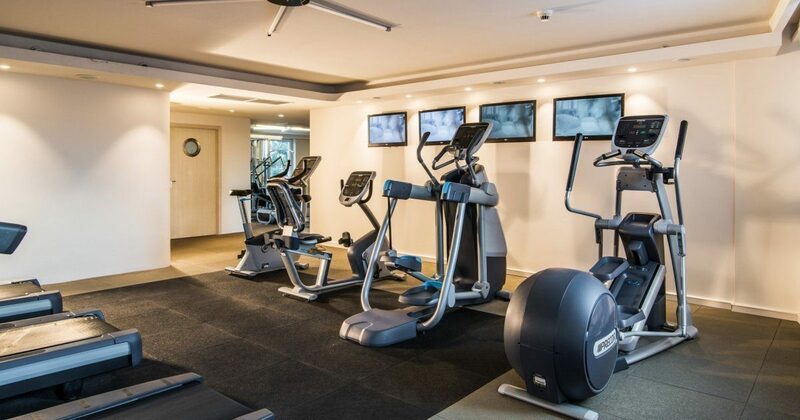 We agree with the centuries-old motto which says “A sound mind in a sound body” and that is why we offer our guests free of charge access to the Fitness Centre around the clock. In a challenging world, it is important to build fitness through the balance of body, mind and soul. A sound mind in a sound body. It is important to build balanced body, soul and mind through physical activity in the challenging world. The time spent on exercises promotes deep regeneration and harmony. Undoubtedly, time spent on exercises serves harmony and deep relaxation. The spacious gym with modern equipment provides conditions for professional strength, aerobic and endurance training. Our guests can carry out their daily training even when travelling. In addition, we provide a personal trainer’s assistance to guide the activities and strengthen the effect of the exercises. The trainer will set up an optimal training and diet plan tailored to individual needs and goals. We invite you every day, around the clock. An excellent option for people expecting something more than just an accommodation. 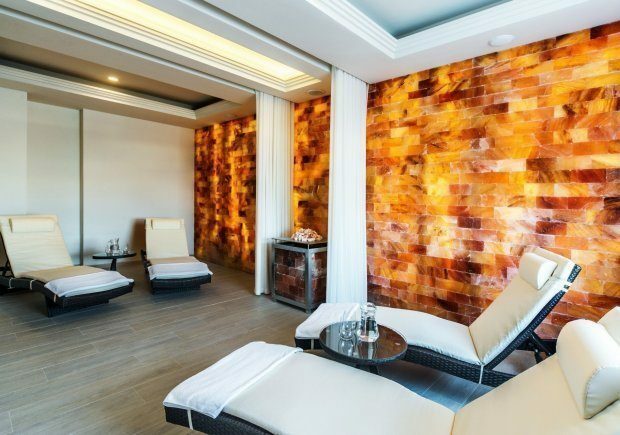 In addition to the excellent accommodation and a nice climate, the hotel offers a very good gym with cardio equipment, several machines, a bench and a wide range of dumbbells. A decent sauna, good restaurants. I recommend. 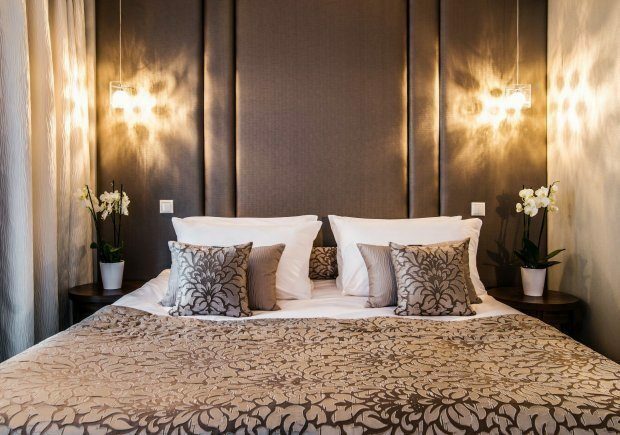 We offer the highest standard of suites and rooms. The Wellness Centre enriches the stay in the hotel and complements our holistic approach to hospitality.